This is the new Autoflowering Kaya - 47 strain. It´s collected in about 70 / 80 days. 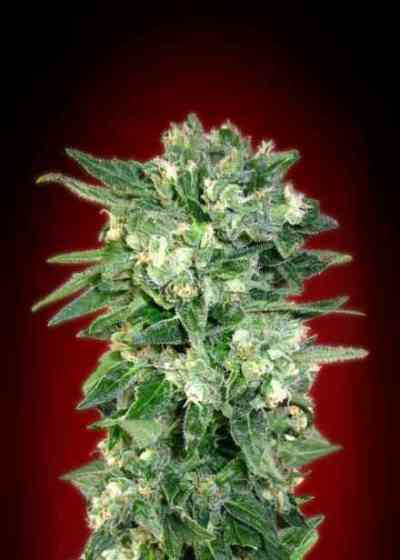 Kaya - 47 is a medium high plant, it developes a central big bud and excellent secondary buds, so you can get good yields. The aroma is intense, fruity and sweet. Mildiu resistant. As in all autoflowering strains we recommend to sow in the final pot in order to avoid to transplant and get bigger plants.